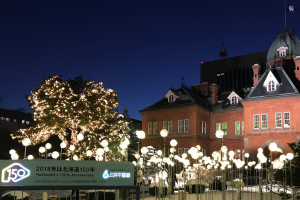 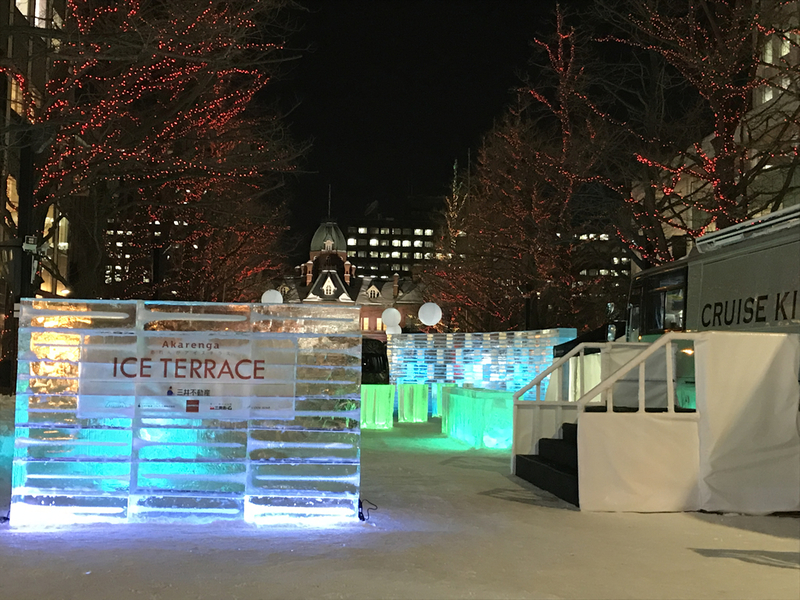 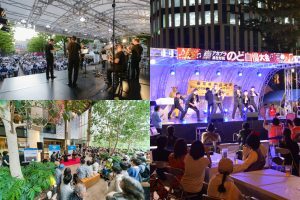 Akarenga ICE TERRACE will be held at the Sapporo Kita 3-jo Plaza (Akapla) from Saturday, February 2nd to Monday/holiday, February 11th. 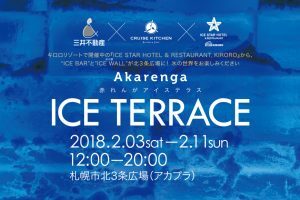 The ICE BAR and ICE WALL from the ICE STAR HOTEL & RESTAURANT KIRORO, currently being held at Kiroro Resort, will make an appearance at Akapla. 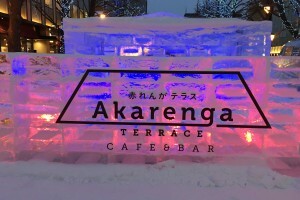 As well as being able to enjoy ice cocktails in glasses made of ice, visitors will also get a chance to see the “Cruise Kitchen” equipped with an authentic kitchen, and four popular establishments from Akarenga Terrace – Enoteca D’oro, bonheur, Brooklyn Parlor Sapporo and Chinese Cuisine Hotei – will offer special menus. 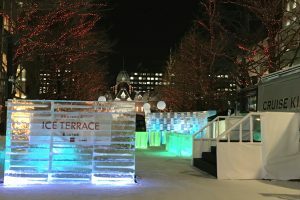 In the evenings, delicious meals and cocktails can be enjoyed in a magical, illuminated space. 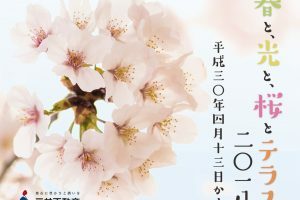 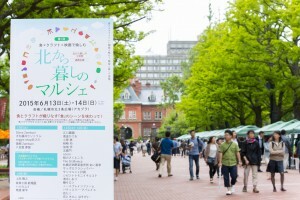 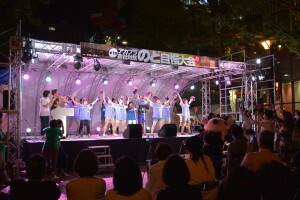 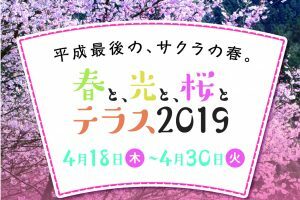 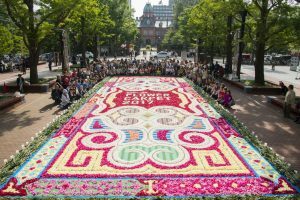 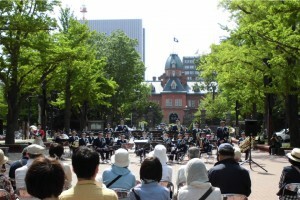 In addition, Akapla will also simultaneously host “Sapporo Yukiterrace 2019,” an event being held for the 5th consecutive year (starts February 3rd). 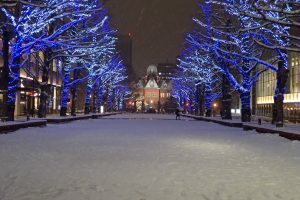 "Snow museum" will appear which made of snow and ice, and we exhibit the works of artists succeed both in and outside Japan. 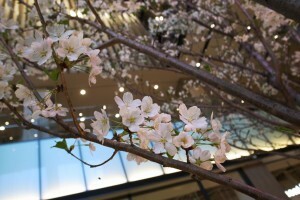 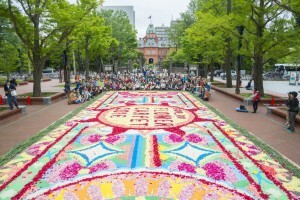 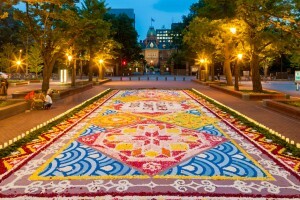 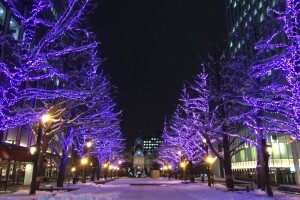 We spread attraction using motif of snow and light of Sapporo in Winter time. 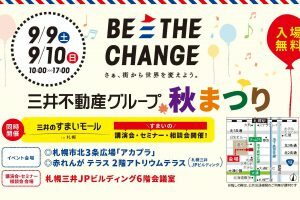 Come along to the Akapla that’s unique to this season. 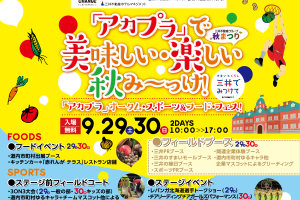 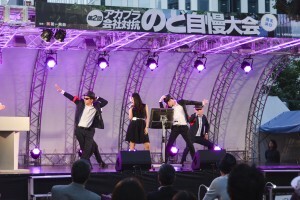 Sponsor: Mitsui Fudosan Co., Ltd., Cool Star Co., Ltd.